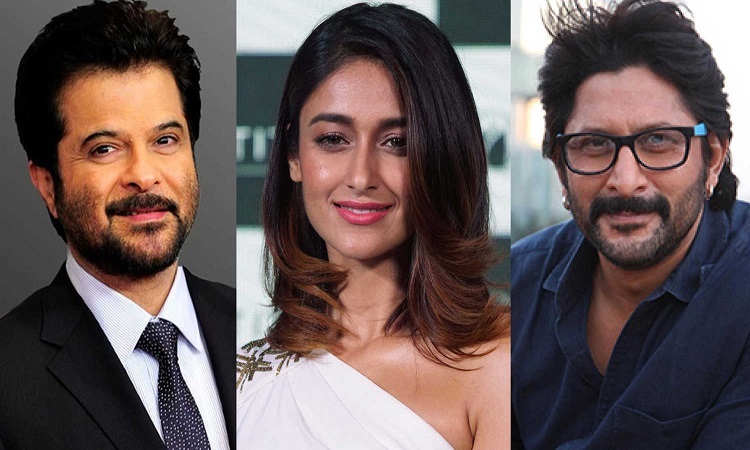 Anees Bazmee's "Pagalpanti", starring an ensemble of actors including Anil Kapoor, John Abraham and Ileana D'Cruz, will now release on November 22 instead of December 6 this year. Its cast also includes Arshad Warsi, Pulkit Samrat, Kriti Kharbanda, Urvashi Rautela and Saurabh Shukla, and shooting is currently underway in London. "Pagalpanti" is produced by Bhushan Kumar and Krishan Kumar's T-Series and Kumar Mangat Pathak and Abhishek Pathak's Panorama Studios. It is co-produced by Aditya Chowksey and Sanjeev Joshi.